Spent quality time with drug addicts? They go through in their life? Posted on February 12, 2012, in Poetry and tagged Death, Drug Abuse, god, Whitney. Bookmark the permalink. 3 Comments. Throughout the annuals of history we are still unforsaken of our humanity. Often leaving little room for doubt, for change as all things seemingly remain the same. From Jesus to Joan of Arc to Whitney and beyond we assume a clause of what went wrong. Imperfections we gravel in the wounds of another, so pomp in our own circumstance we pass judgement with a flutter. 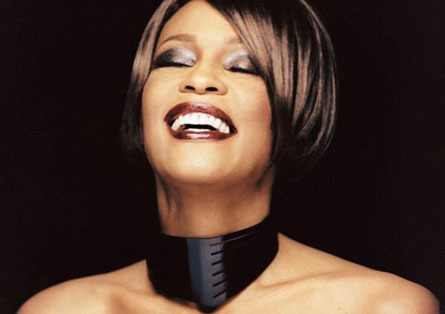 When will we learn to truly love those who hurt unconditionally, an ode of prayer for Whitney. Totally feeling this. This may not mean anything in the long run, but I for one, never made fun of her, or laughed when someone made jokes about her. But I still belonged to that culture that could have done more for her. I feel sad that we lost her. I think we all belonged to that culture, whether it was brief intervals or a long period in time, we ignored and made light of her struggles.. and now that she’s gone we understand what she meant to us. Hopefully we learn from it and act accordingly the next time we see someone in need.